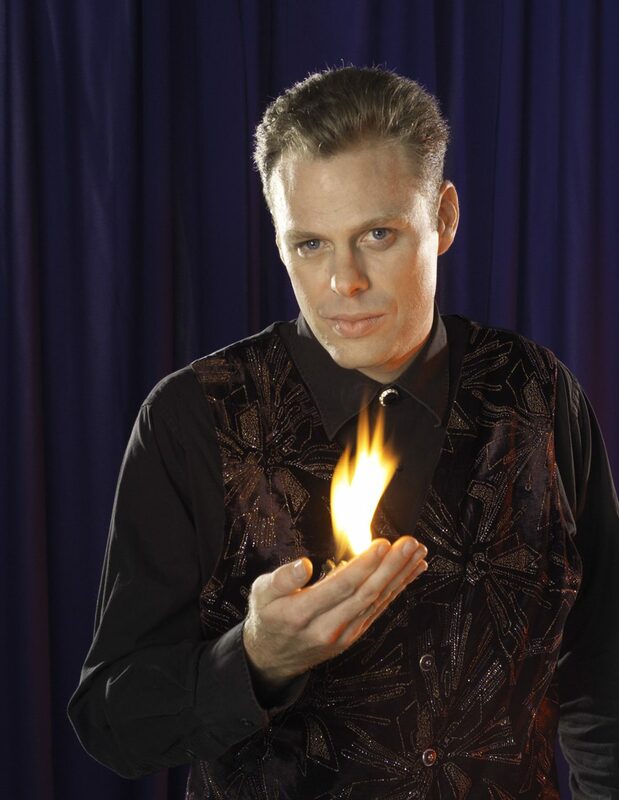 Brock Edwards Magic | An Amazing Event For The Entire Family ! Southern California Family Night at NO cost to your school! There is no cost to the school or parent organization. Instead, people that want to attend buy tickets to the show. For less than the cost to attend a movie matinee, they get to see a Las Vegas caliber show that is appropriate for the whole family. 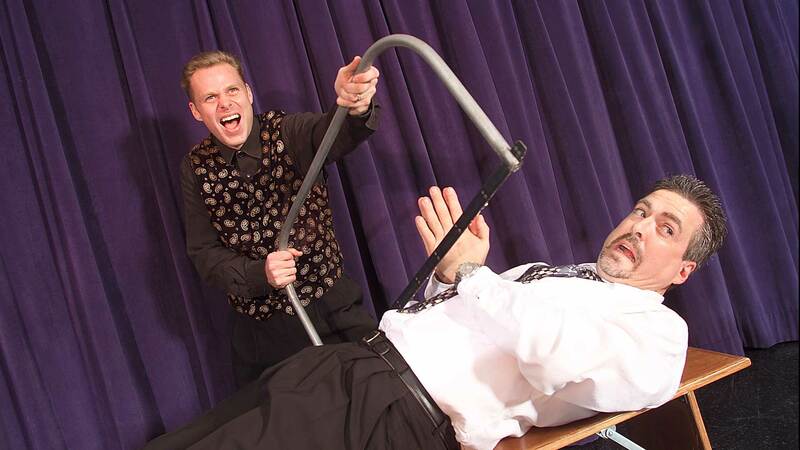 Brock Edwards will even perform free educational assemblies to get the children excited about attending. “From the first phone call, throughout ticketing, and on the night of the show, the Brock Edwards’ team was amazing! They know exactly what works and were there for any situation. The show itself was terrific! Everyone enjoyed themselves so much!!"